Making international calls used to be expensive. Now, with the help of Internet and smartphones, calling anyone in the world is as simple as few taps and cost nothing. Here are a list of Apps or software that helps you make free peer to peer voice chat over Wi-Fi or 4G. WECHAT is more than a messaging App. It makes free voice and video calls to another WECHAT user on Android or iOS over Wi-Fi or 4G. 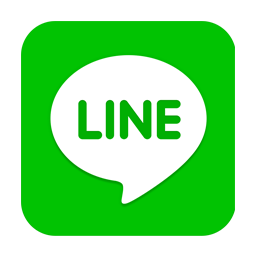 LINE is more than a messaging App. 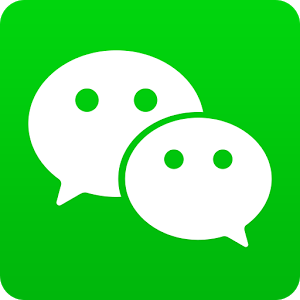 It makes free voice and video calls to another WECHAT user on Android or iOS over Wi-Fi or 4G. If you use Windows, it’s easy to make voice and video calls using Skype. Skype is also available on other platforms, such as Android, iOS, XBOX, PS vita and even on HDTV.